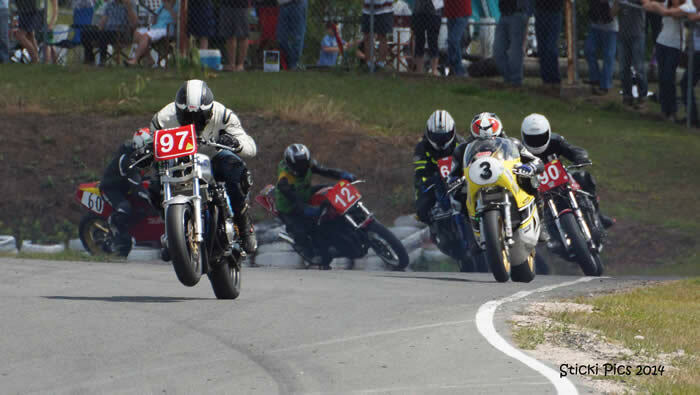 Carnell Classic Interclub race meeting. or for those that have had isues with Ridernet download paper entry form. Entries close March the 17th & no late entries will be accepted. 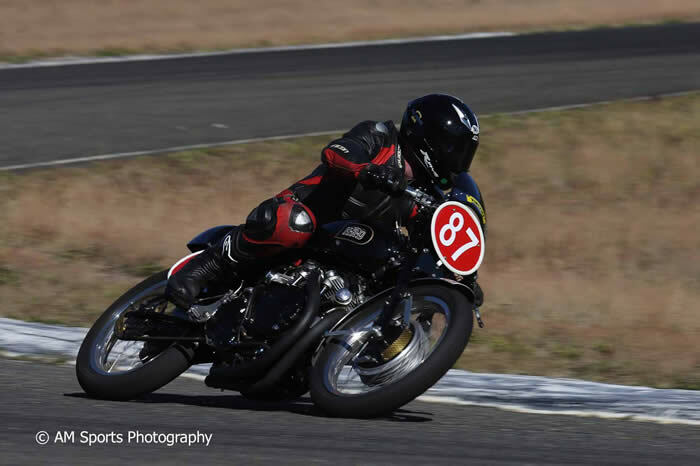 Note: This years event will include classes for Production 250/300 & Supermotard to cater for Sporties members as they are not running their own event at Carnell in March this year. 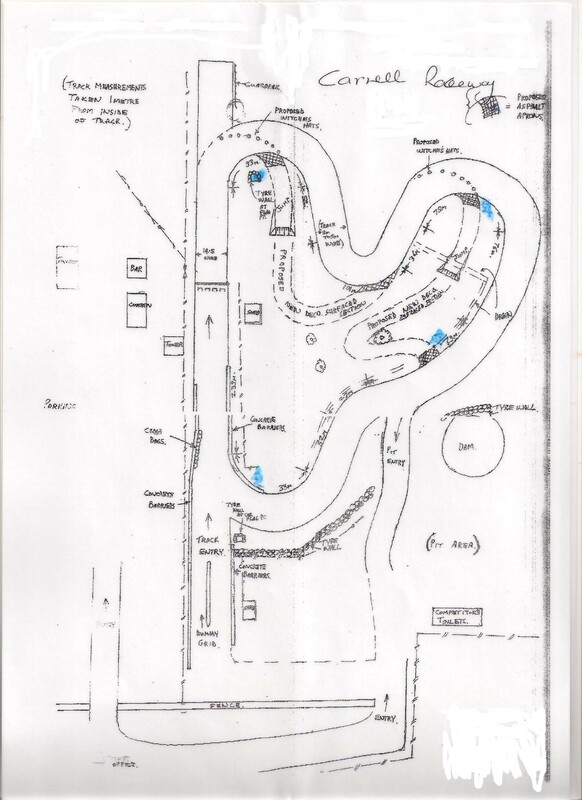 Big Chill Interclub race meeting. 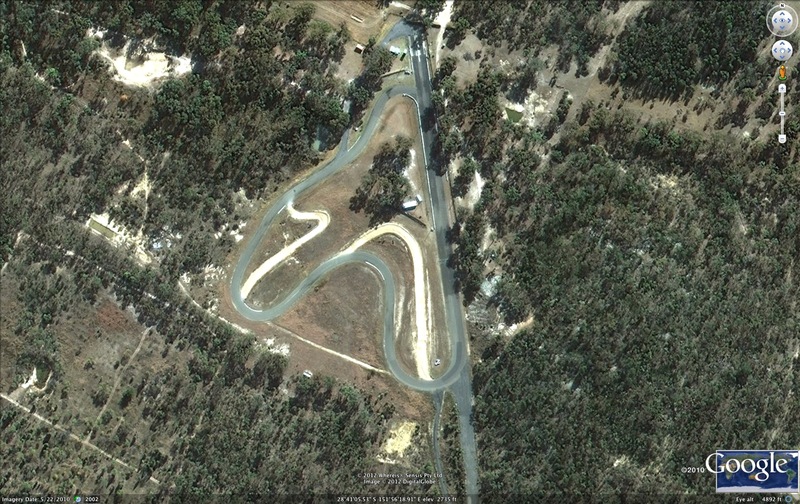 These events are run by QR at Lakeside Raceway Kurwongbah. 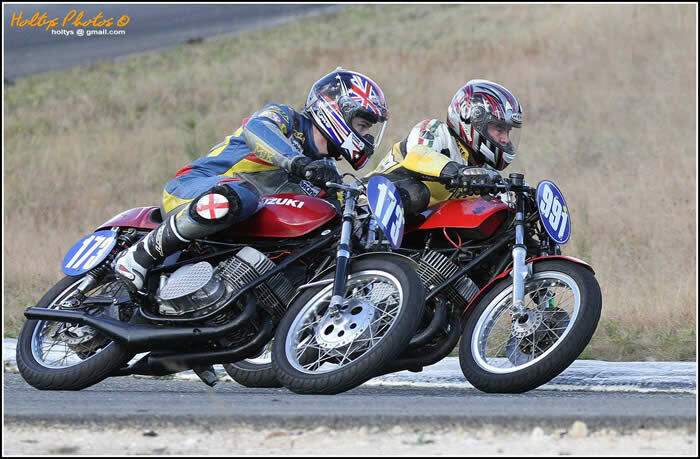 The Queensland Early Motorcycle Sports Club (QEMSC) , promotes Historic road racing for motorcycles up to & including 1990. ( see “About Us” page for more details ). The club also has a facebook page for general members postings. So if you are thinking of taking up racing or would like to volunteer see the club contact info at the bottom of this page or come along to our next club meeting to discuss the options. We meet at the Motorcycle Sportsmen Clubrooms at 35 Crosby Road, Albion in Brisbane at 7:30 pm on the second Tuesday of every month. PO Box 3188, Southport MC. Q. 4215. PO BOX 3188, Southport BC. Q. 4215.